Embroidery Needles by Sublime Stitching. 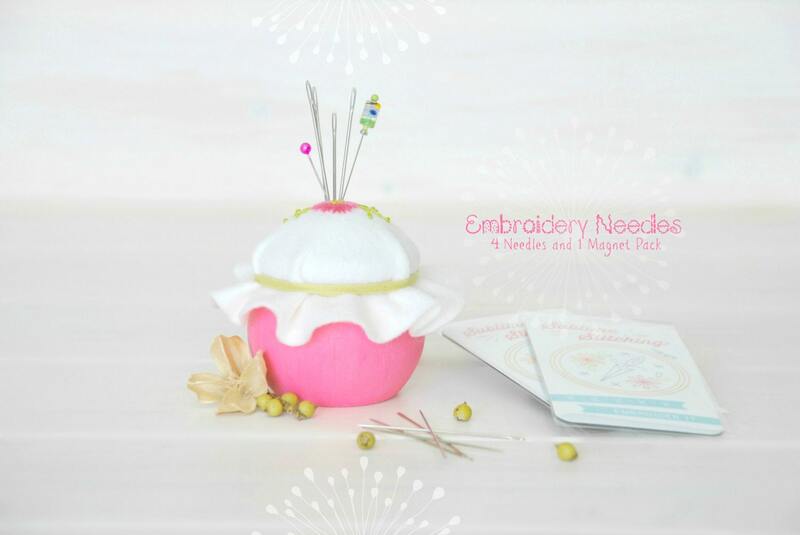 These needles are fabulous for embroidery! Not too big, not too small, sharp and sensibly sized. 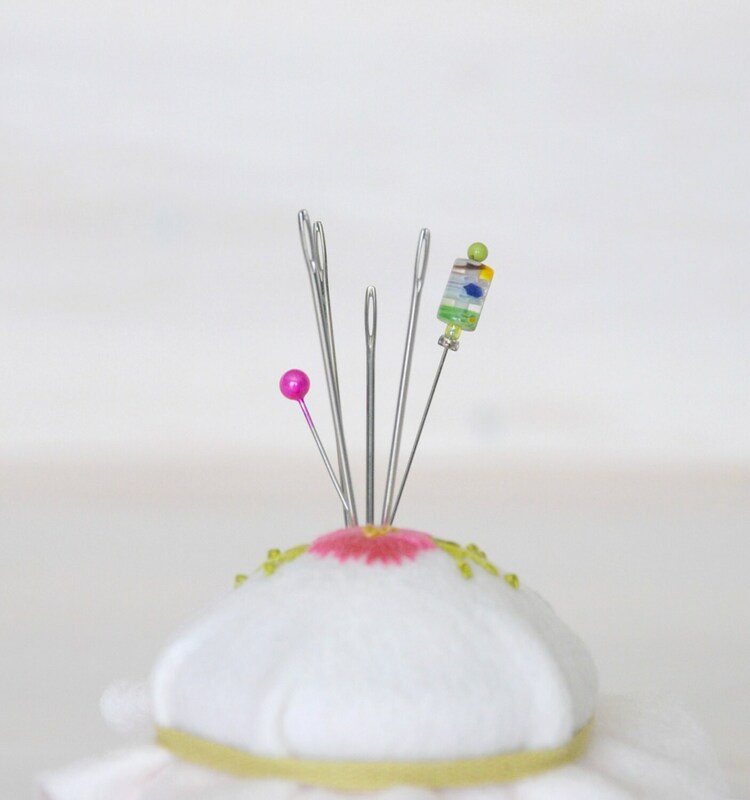 The eye is big enough to thread with embroidery floss and easily stitch through most fabrics. It come with a magnet as shown in image #4. 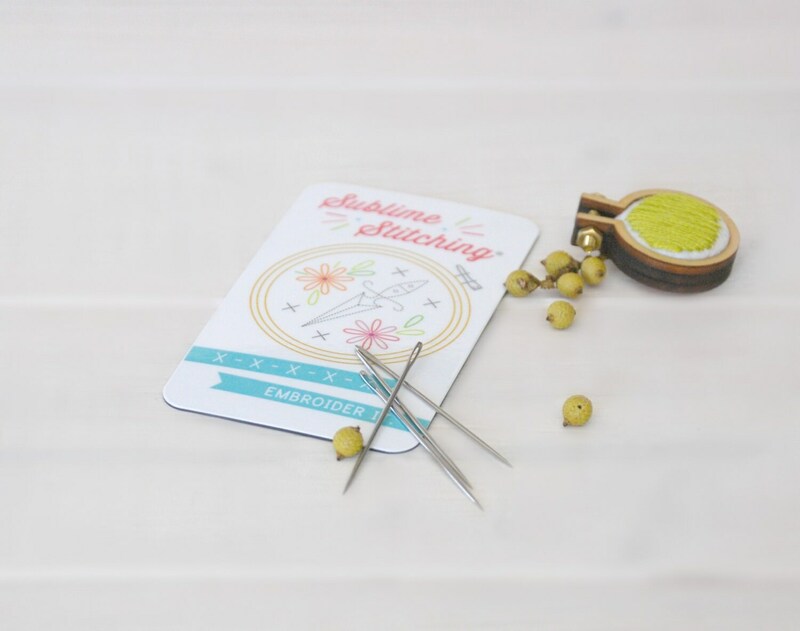 This pack is included in Crafty's Embroidery Kit for beginners. So perfect! love IT! Thank you so much!